For most young people the first step to taking control and ownership of our finances is getting that debit card/credit card at a bank. I remember getting first my debit card when I was 12 years old, quite young and completely clueless. 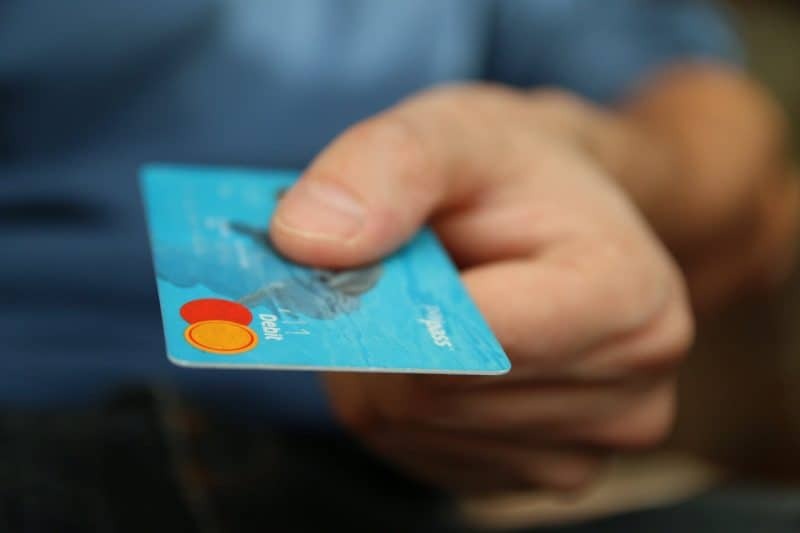 While it might be a safe bet to follow your parent’s choice, I couldn’t help but wonder, what is the difference and where should I go for my credit and debit? - Lots of investment opportunities. Scotiabank - Do you watch movies? All these banks have tax free saving accounts (TFSA), where interest, dividends or capital gain are not taxed. Banks usually do promotions with high interest at the start of the promotion and lasts about 3 month. Take advantage of the beginning of the promotion if you want to start one. My personal experience with it is that locking up the money for longer periods of time gets you a better deal overall. However, as students we in constant need of money, so other special accounts like the smart saver/builder with BMO earned a higher interest based on my needs. To recap, both Scotiabank and BMO has done free $50 when you sign up for their student accounts. TD and CIBC has done free $300 when you sign up for their regular accounts. Protip 1*: As a student you can still register for these. The money if usually received after 3 months with the bank. Since these plans are for adults, they will cost a monthly fee, but if you cancel it after 3 months your gain is still more than $200 dollars. Protip2*: Shaw cable & Telus have good student discounts – aka using the student’s name to register for the service will save you lots of money. Check it out with your family! Lastly, I strongly encourage you to book an appointment with a bank you are interested in and learn about the terms and conditions that they follow in details, just in case there are additional changes.